Home Sports and Entertainment Top 3 Myths About New Year’s Resolutions! 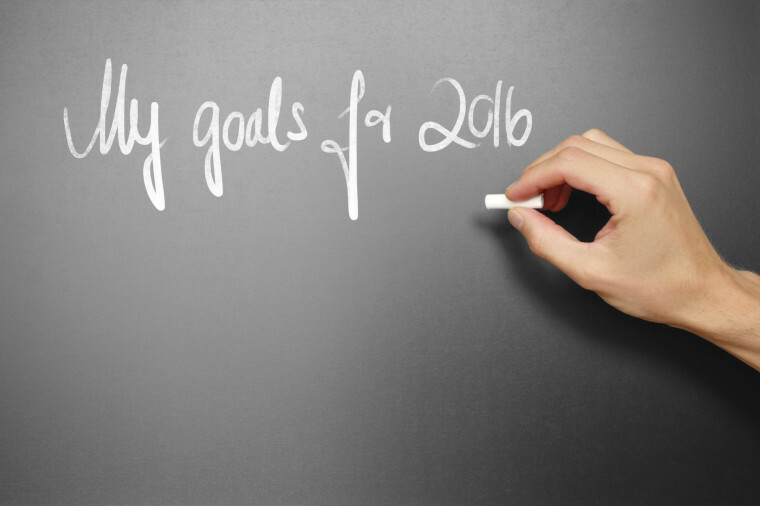 Top 3 Myths About New Year’s Resolutions! Just like few good things come to an end, all bad things also come to an end. To end few bad things and habits, we make New Year’s Resolutions. It is a very common thing to make promises to change in New Year. But what happens to those promises? 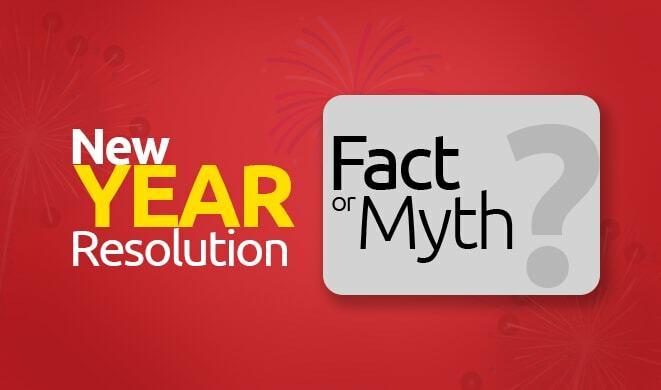 Making a New Year resolution is also considered as a myth by many. Well, that might or might not be the case but if there’s one thing that’s certain it is that you can definitely save big on all your expenses in the coming days with New Year offers! A Resolution generally comes from emotions and often have no destination. Like, stop eating junk, saving money and others. Actually, we are just being very practical to understand what we are doing wrong and restricting our selves to stop doing that. Here is the list of most common resolutions made during New Year. New Years time is just an excuse to make a new begining. There is a saying that resolutions are meant to be broken. Still people who know that they need to get rid of few bad habits make resolutions and they do not work always. It is just a myth that promises made on New Year works. People who thinks that a resolution makes lot of sense are completely mistake. Making a resolution is nothing but paving way for a better future. So, when you know the areas to imprive then why wait for New Year? Just start your day by believing that you can. Reasearches show that people making promises to change during the New Year are not much confident of themselves. Lot of people think that a resolution can make them better. Actually that is just a myth. The fact is that only when you think you can make your self a better person, then you can. It can be mid of the year, end of the year or beginning of the year. The time really does not matter. Most New Year Resolutions are on staying fit. 75% of the people keep their promises only for the first week of the year and then forget it. Only 8% of the people keep New Year promises for the entire year. How did New Year’s Resolution start? History says that about 4000 years ago Babylonians where the fisrt to make a New Year Resolution. Rome also did the same thing, after the reform-minded emperor Julius Caesar tinkered with the calendar and established January 1 as the beginning of the New Year circa 46 B.C.